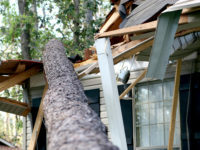 As massive cleanup efforts and power restoration continue throughout the region after a lightning-fast-moving storm, homeowners should be aware of the potential that flooding and water damage are causing. 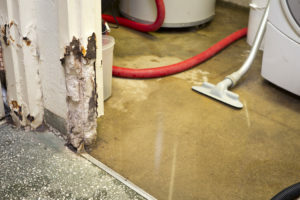 Mold and contamination from other toxins pose significant threats, and are often a byproduct of heavy rains, and bad weather that recently swept through the area. While flooding is easy to spot, water damage, mold, lead and asbestos contamination may not be visible to the eye. Yet their effects can linger months, especially after an extreme weather event. What’s concerning is the potential health hazard they cause. 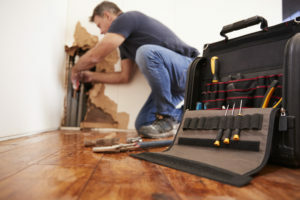 Home and business owners should also be on alert for structural and interior damage that could release dangerous toxins like asbestos and lead. To be safe, have your home or place of business tested at the first sign – or whiff – of a problem. 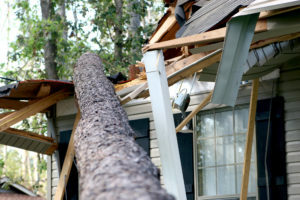 Contact an independent environmental inspector who will know exactly what to look for, and what environmental hazards are present after extreme weather. To talk to a professional at RTK Environmental or to schedule a test today, call (800) 392-6468 or visit RTK Environmental online.